Don't underestimate the importance of your book's cover. Authors (and even some publishers) frequently short-change the attention book cover design deserves. There’s a lot to consider: What will your book look like as a thumbnail in a digital store? 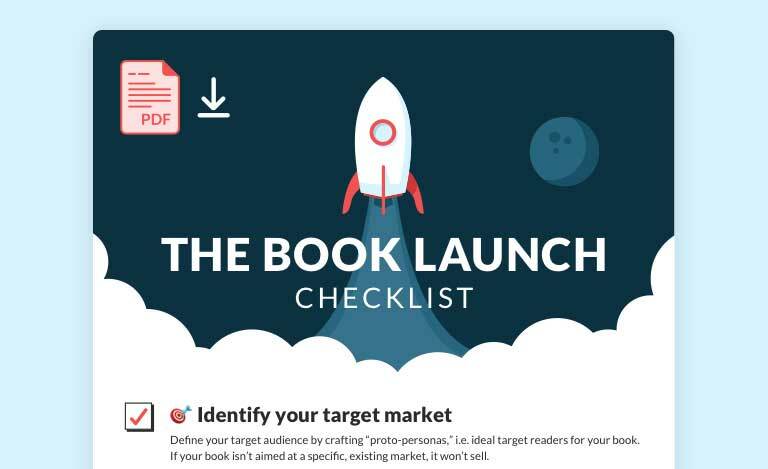 How will the digital version of your book cover translate to a hard copy? Is it effectively expressing the theme and tone of your book in a split-second? Is it helping you differentiate your work from other books in the same genre, in a unique and clever way? A brilliant designer with years of experience and an innate talent for design will help you find answers to these questions and more. The designers on the Reedsy marketplace are some of the best on the planet, and they’re ready to work with you on your project. Designer, typesetter and illustrator with excellent typographic skills and a quirky drawing style. Hey! I'm a freelance illustrator and concept artist with over 8 years of experience. My goal is to provide quality images for your projects! How do I select which book cover designers to reach out to? The best way is to filter by genre. Visual portfolios will give you a quick way to assess whether a particular designer excites and inspires you. Focus on cover artists who have experience working in your genre; they’ll better understand the market you’re trying to attract, and be able to offer safe guidance gained from past collaborations. 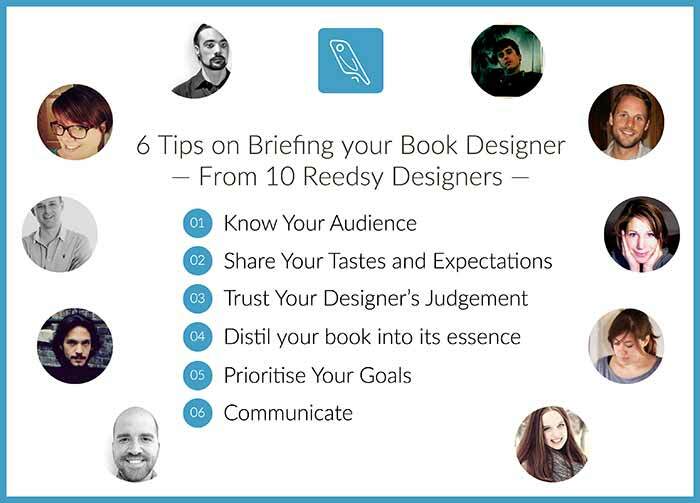 As you browse, you can select up to five cover designers to send your project brief to. All of our artists on Reedsy set their own rates and provide personalized quotes for your project. Each cover designer has particular strengths and a unique personality, so make your brief as thorough as possible to give them a good idea of what you would be like to work with. Be sure that you brief a cover designer well in advance of when you might need their services, because they often have their diaries filled far in advance, especially if you have a big project with multiple books. We've put together a form to help ensure you give designers all the information they need to understand your project and provide an accurate quote. It’s up to you to fill it in as thoroughly as you can. And if you have any doubts, we've asked a selection of our designers about how they like to be briefed. Read their answers here! How much should I expect to pay for a cover? 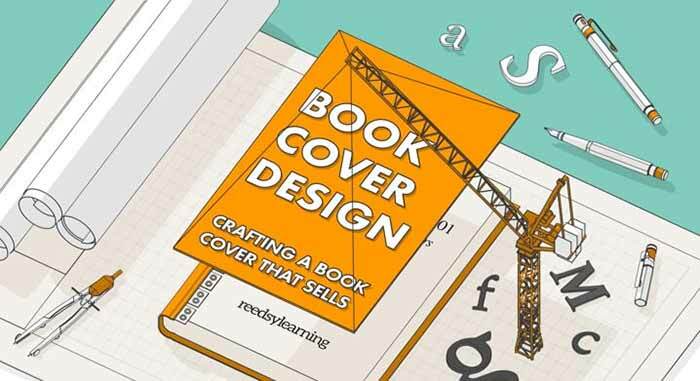 The cost of a professional cover design can wildly vary depending on a number of factors. First, it depends on the actual technique used to produce the art on the cover: stock photo manipulation, illustration, digital painting, photoshoot, etc. Then it depends on the number of “concepts” the cover designer will create for you to choose from, and finally on the number of iterations it’ll take to get to the final cover. Of course, you should also expect to pay more for a full wrap-around cover (for print) than for a simple ebook-only cover design. For a detailed analysis of average cover design costs based on all the factors above, take a look at this infographic post.